"If personality is an unbroken series of successful gestures, then there was something gorgeous about him"
Hello! Apologies for the lack of posting recently, been a little bit of a busy bee at work. I'll be getting on top of my post scheduling asap! One thing i'm so excited to share with you is my first outdoor cinema experience with the girls. 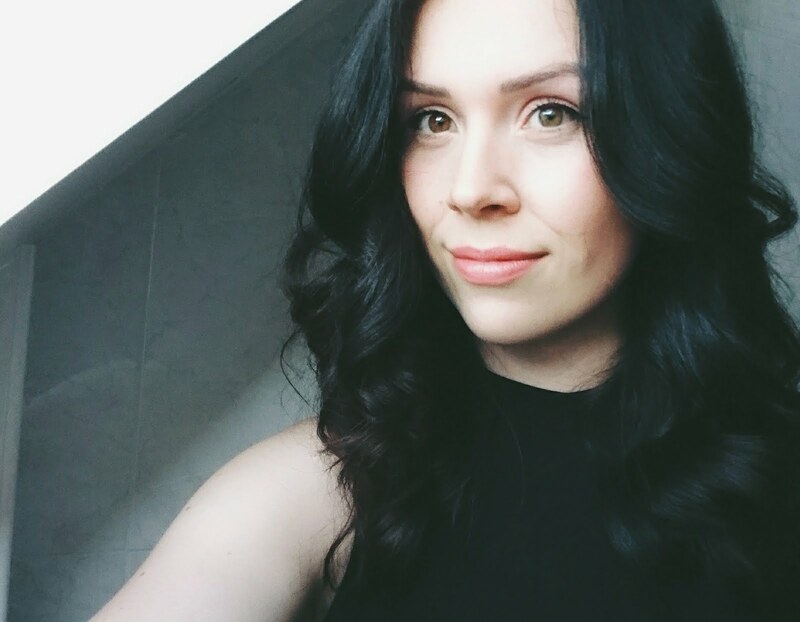 I posted a couple of pics on my instagram account, why not take a look? 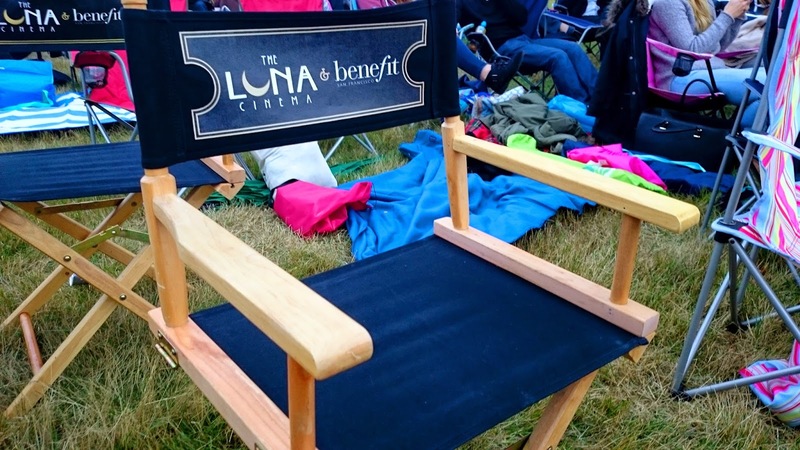 Luna cinema's is an outdoor cinema that features particular films, at different locations across the UK. 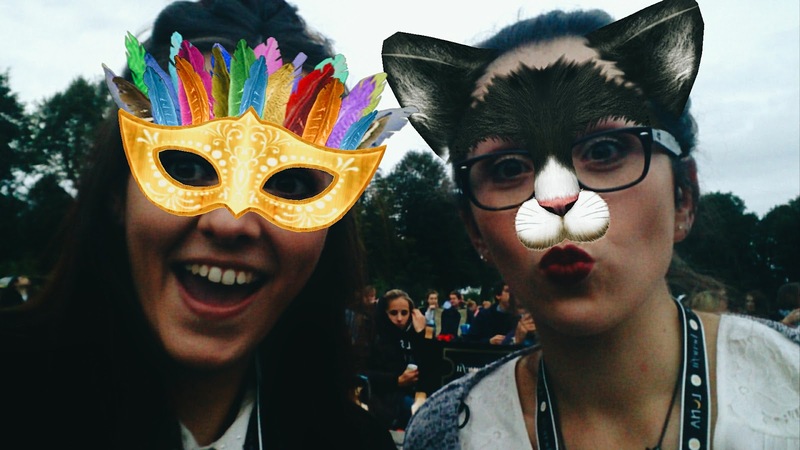 I was fortunate enough to see The Great Gatsby at Hatfield House. Much to my liking (hehe!) Benefit Cosmetics were also featuring as like a sponsor to the event. 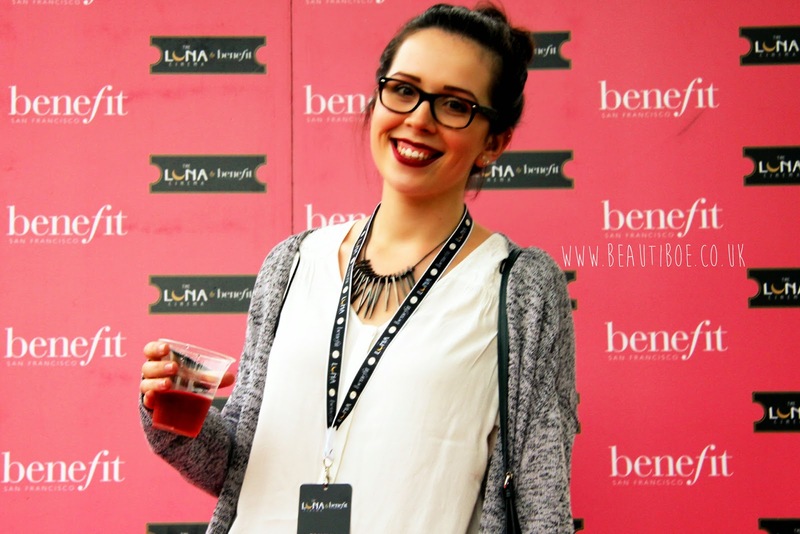 I love makeup, I love Benefit, I loved this outdoor cinema even more! please over-look my happy gummy smile! There was two different options for tickets at the event. Standard being a standard viewing - ie: bring your own seating, food, non reserved seating. Then there was a premium ticket holder - what the girls and I purchased - seating in director chairs, a benefit goodie bag, complimentary drink and food etc! Do love a bit of benefit makeup hehe! My next post is what Benefit goodies I got on the night. Keep an eye out! The Great Gatsby is one of my favourite films. I really appreciate it more because I studied the book in school. The more I watch it, the more I love it! The following day I was left listening to the movie soundtrack and reading over quotes from the film. It's tempting to purchase the book again and have a read! Have any of you been to an outdoor cinemas before? What did you see? I love the idea of an outdoor cinema though havn't had the chance to visit one myself yet. The Great Gatsby is amazing! These are really cute pictures! I haven't been in an outdoor cinema yet as it is not a thing here. But, I would love to try it. Must be a different kind of experience.